Taryn Williams, founder and CEO of The Right Fit shares her tips for genuine and successful influencer marketing campaigns. 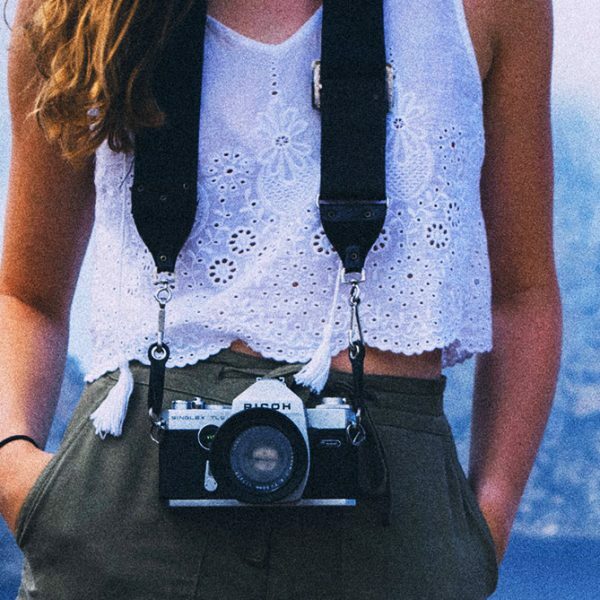 Although influencer marketing is still in its infancy, it’s flourishing as a tool to drive audience engagement, and it's increasingly being adopted across a multitude of industries, including the financial sector, as brands look for innovative ways to connect with existing and future customers. When done well, influencers can boost content by reaching a broader audience. For Williams, influencer marketing can be perceived as more genuine than traditional channels, particularly when the influencer is given full control over the creative output. “We are moving away from TV and radio channels into something that is more authentic, where it speaks to the human voice,” she says, even though there is most likely a financial arrangement between the brand and the influencer. American Express is often named as a finance sector brand that has mastered the art of influencer marketing. Their most famous campaign MyAmex, which saw six influential artists and entrepreneurs post on their Instagram account, resulted in a tremendous growth in followers and impressions. AMEX have since continued experimenting with influencers and more recently launched The Platinum Collective, which features jewellery designer Jennifer Fisher and musician Pharrell Williams as influencers, in a bid to resonate with affluent Platinum Card holders. Australia's ANZ bank benefits from influencers who boost content published on BlueNotes, the banks’ news platform. Andrew Grill, who has a Twitter following of nearly 17K, is among several influencers from the business and finance sector who contribute articles to the online publication. In a time when Facebook is cutting down prime real estate opportunities for brands, perhaps it’s time to make new friends with influencers who already are in the spotlight? Caroline is a Canadian-Australian writer and online communication strategist with over 10 years experience in media, not-for-profits and government. 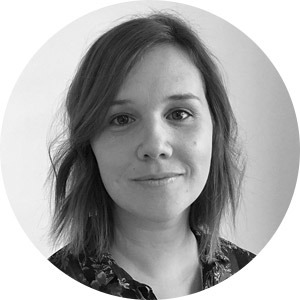 Now based in the seaside city of Newcastle, she enjoys the variety of topics a freelance life offers and the challenge of turning complex ideas into simple messages.